Last night I sat at my dinner table and hosted my first ever Twitter group break. While I sat there I watched the Dodgers/Braves game on Fox Sports South, of which Joe Simpson (and Chip Carey) do color commentary. Being that Joe Simpson works for Fox Sports South who just about exclusively televise Braves games, its no wonder who he "roots" for. However he made some comments on last night's game that have ruffled a lot of feathers, even Dodgers Manager Dave Roberts. Below is a video from last night's game with his comments. In a nutshell, Joe was criticizing the Dodgers organization after he witnesses the team's batting practice from earlier in the game. To accompany his comments was video of batting practice showing several Dodgers players wearing t-shirts. A lot of the negative comments on Twitter and on social media in general were about Joe Simpson calling out Chase Utley. People are mad that Joe was criticizing him for wearing a "K Cancer" shirt. The question I'm asking myself is did these people even listen to the commentary or watch the snippet from last night's game? I watched this clip over and over today and I must have missed the part where Joe Simpson is anti-anti-cancer as Keith Olbermann has said on Twitter. Joe praised Chase for being a great player, but when he said "what he was wearing today was an embarrassment", he was again referring to the attire being worn (rolled up pants, no socks & a t-shirt) and not what was ON the t-shirt. Now some may say I'm just inferring that he was referring to what was being worn, but earlier in his comments he addressed the entire team for not wearing batting practice t-shirts (that have their name on the back) and the video showed other players (not just Utley) wearing generic t-shirts. Baseball above any other professional sport prides itself in its roots. Why else do some players wear their socks to their knees, or why is there such an uproar against the idea of having a designated hitter in both leagues? Yes you can say Joe was just being a grouchy old man, but he was also just doing his job. He's paid to call a game and talk about baseball and what he sees. This particular day he noticed Dodgers players not in your typical batting practice attire while the gates were open and fans were in the seats. Don't agree, fine. We all have opinions and are free to share them, but some of the things I've specifically seen on Twitter from Dodgers fans are pretty appalling. Why all the hate and vulgar language I don't understand. Why people are twisting his words around to where he's against players wearing a t-shirt with a positive message (like the one Utley was wearing) is down right insane. While Joe may not be my favorite play by play guy for Braves telecasts, I just don't understand why everyone is being so hostile. I can see why Dave Roberts was upset...he felt his guys were being attacked so he stepped up. Bobby Cox was always there for his players as well, however I understand Dave Roberts is expecting a formal apology from Joe Simpson. For what? Sharing his baseball opinion? At the start of today's game I haven't read anywhere that Joe has issued an apology, however I did read he stopped by the visitor's clubhouse before the game and had some words with Utley. What was said? We'll probably never know and perhaps it's best to leave it that way. I woke up this morning with a ton of things on my weekend "to do" list and while giving away free baseball cards wasn't one of those things on the list, it is now! I'm just in a baseball mood and a generous mood I guess you could say. I've been sitting on two boxes of 2016 Donruss Optic baseball for sometime and since I've decided not to pursue building the set, I've decided to give them away (for the cost of shipping). For more information about what's included in the set and what may possibly be pulled, check out the Cardboard Connection. I'm aiming to break the boxes live on Twitter this evening, around 9 PM Eastern. If you aren't following me, you may want to! (@flywheels). Break will be advertised on both Facebook and Twitter. 4) Help me spread the word so we can fill this up! 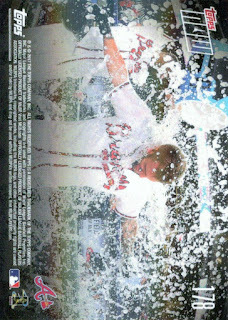 I ended up grabbing this non-Braves Topps Now card last season for a few different reasons. 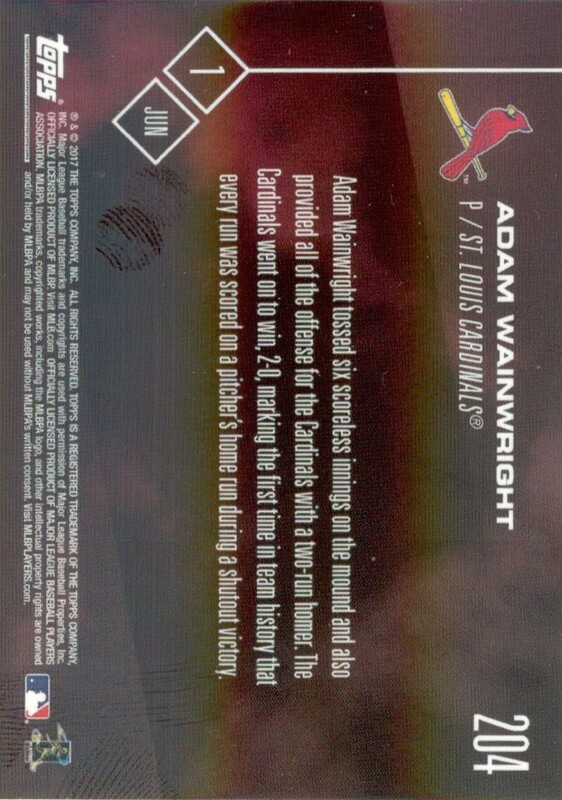 1) I have a small Wainwright PC as a member of my "Faith Brothers" sub-collection, 2) the card also fits my Batting Pitchers sub-collection and 3) the way the card came to be. 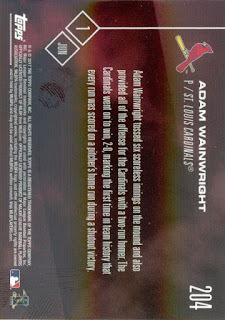 Wainwright pitched a shutout game, which along is impressive, but all the runs in the game were by Wainwright himself with his two run HR. It's moments like this that I say leave the game alone. I don't want a universal Designated Hitter in both leagues. I like the strategy involved when the pitcher has to hit. Yes, most pitchers are the best at the plate, but then there are instances like this that make the game so exciting and fun. I usually grab a few older loose packs when I order boxes for my Affordable Group Breaks from The Baseball Card Exchange. 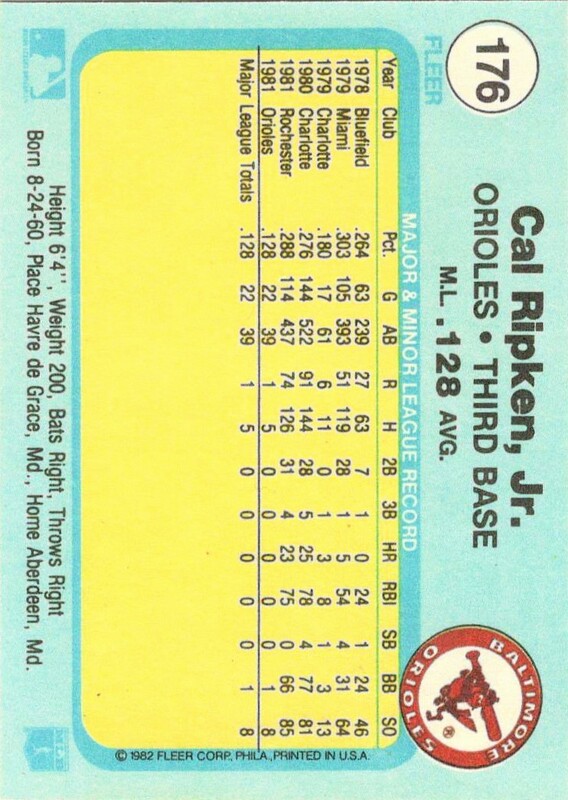 I did get into collecting baseball cards until 1990 so there are a lot of releases I missed out on, includes these 1981 Fleer Baseball Stickers. 5 stickers and 1 brick stick of gum. I believe this pack set me back about $1.50. This Seattle Mariners sticker is actually two stickers on one card. I love the classic trident logo they used to use...in fact I think I prefer it over the modern Mariners logo. 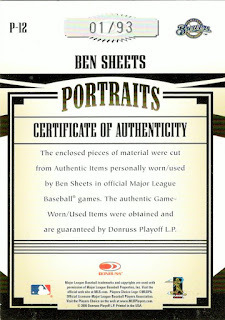 I didn't expect the cartoon cardbacks, though I like the baseball history that is depicted. This Texas Rangers sticker has a different layout than the two previous cards. The black "wall" is also a sticker. I don't recall seeing this old logo for the Rangers before. For some reason though I think of Arby's when I see this logo. Another reminder of the American League winning the All-Star game. If I didn't know the two leagues were tied going into this year's game I would've thought the AL had the lead based on these cardbacks. 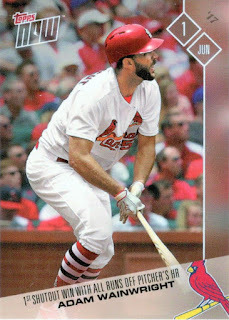 I miss the old Fleer stickers and these are cheap, fun packs to bust. I've actually bought and opened several of these since I first discovered them. What your take on these? 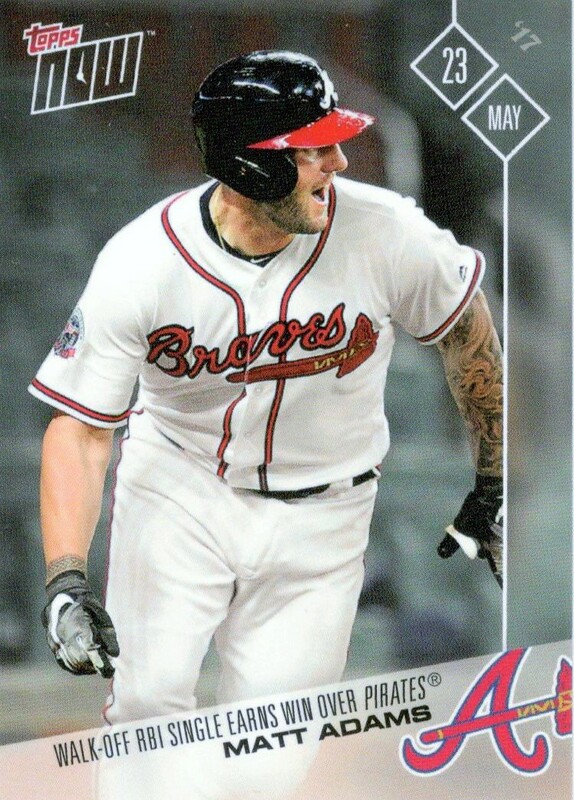 Matt Adams, nicknamed "Big Country", joined the Atlanta Braves on May 20, 2017 when the Cardinals traded him for Braves prospect Juan Yepez. 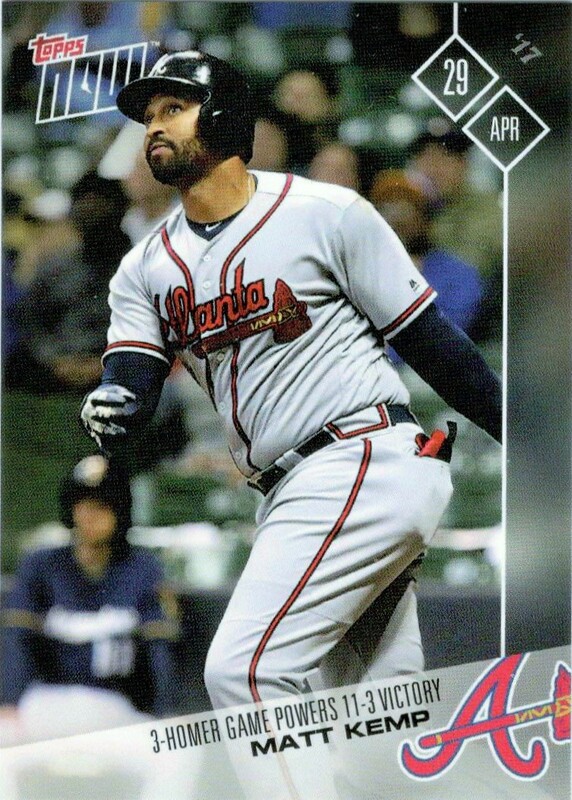 The Braves picked him up as a replacement for Freddie Freeman who had just been sent to the DL for a lengthy stay. Three days later, Matt would make his presence felt on the team with a walk off RBI single to capture a win against the Pirates. As you can see from the back of the card, he was greeted with a celebratory water cooler shower by his teammates on the sideline! I really don't care to flood my blog with "pick up" type posts, but as I sit in front of my computer waiting for all of my stores to close at 4 PM today (so I can enjoy the rest of my 4th of July), I decided to scan a few new cards just for kicks. We'll start off with two new Max Fried RC autographs I grabbed on the cheap. Max is coming off a dominating start against the Cardinals after being called back up from Gwinnett. He really has had the chance to make much noise in the majors, but if he can pitch like he did the other night on a consistent basis then the Braves have another bright star in their rotation. 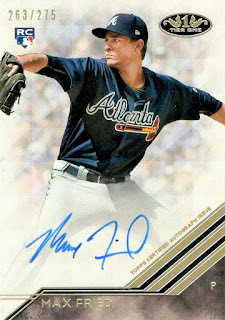 Best of all, his autos are fairly inexpensive right now. Of the two, I prefer the Finest (right) over the Tier One, but both are beautiful cards. 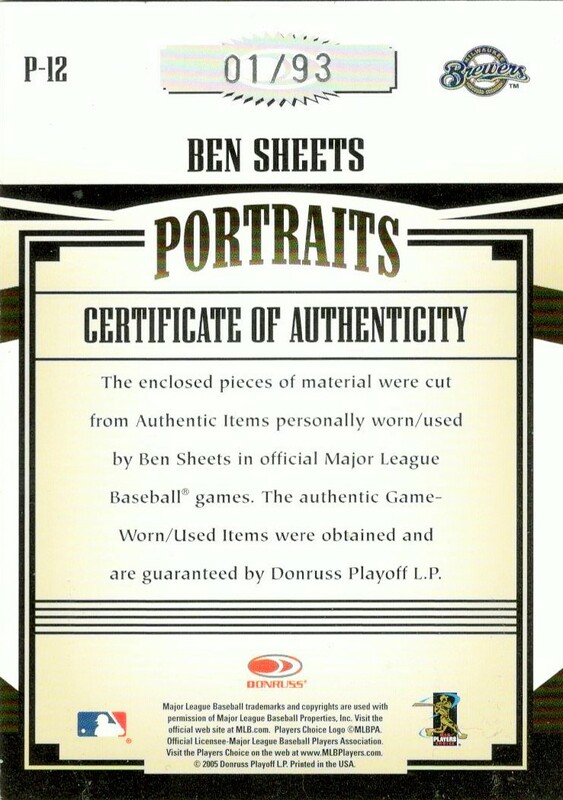 From 2005 Donruss Prime Patches comes this beautiful card of Ben Sheets. It not only features his autograph, but also game worn pieces of jersey, shoe, hat and pants. Best of all, it's serially numbered 01/93. 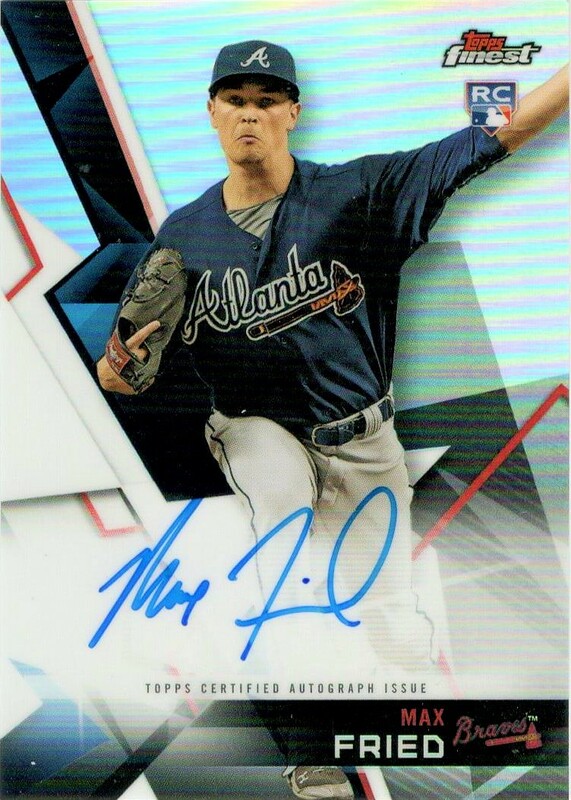 I don't have a large PC of Ben, but I ran across this card for less than $4 and seriously, how could I not pull the trigger? Ben belongs in my "Faith Brothers" mini-collection. 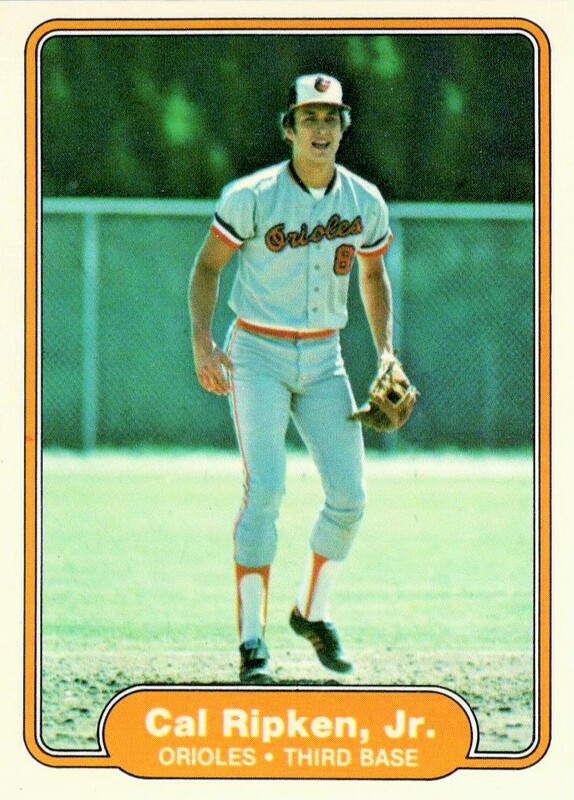 Ever since I started collecting baseball cards in 1990, I wanted a real RC of Cal Ripken. 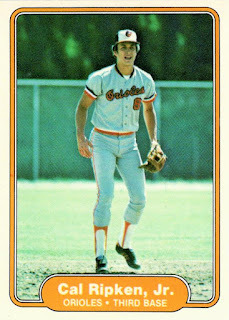 He played ball for the Charlotte O's in the early 80's, my hometown. 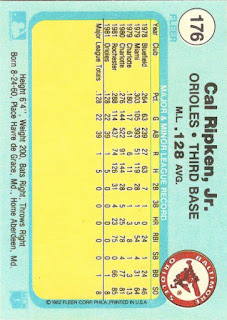 While I can't say I remember watching him play at the old Crockett Field (I would've been 3-4 years old), I find it cool that a legendary player like Cal played minor league ball in my hometown. None the less, his RCs were always too pricey for my reach as a youngster so it was wishful dreaming to own some of his rookie cardboard. While his 1982 Fleer RC may not be the most in demand or best looking card, I'm thrilled to have finally acquired this piece. 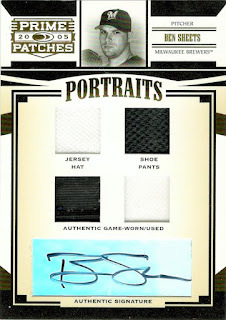 Of course this just fuels the fire to acquire his Topps and Donruss cards next! I'll blame this acquisition on Panini of America. Ever since they revived the Donruss brand, they have started to use some of the older designs, such as this 1983, in their current product. 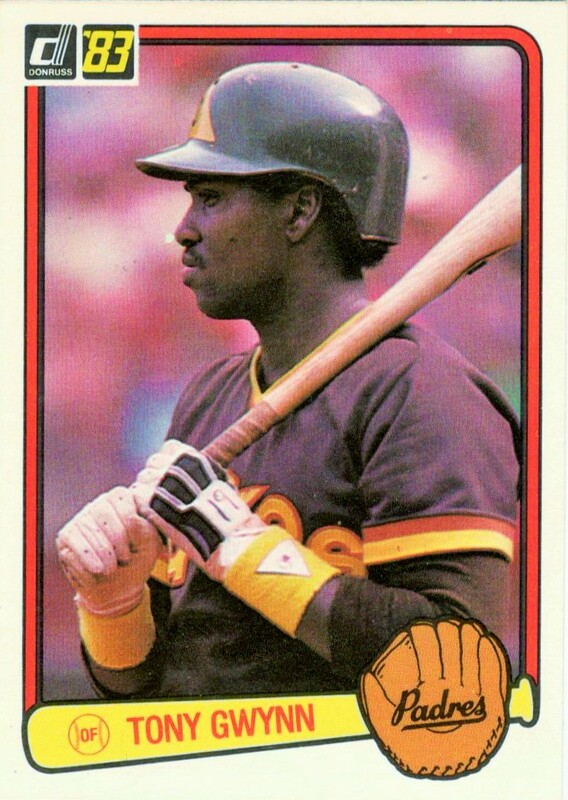 Well I ended up finding this Tony Gwynn RC for a mere $5 with free shipping not too long after I found the '82 Fleer Ripken. 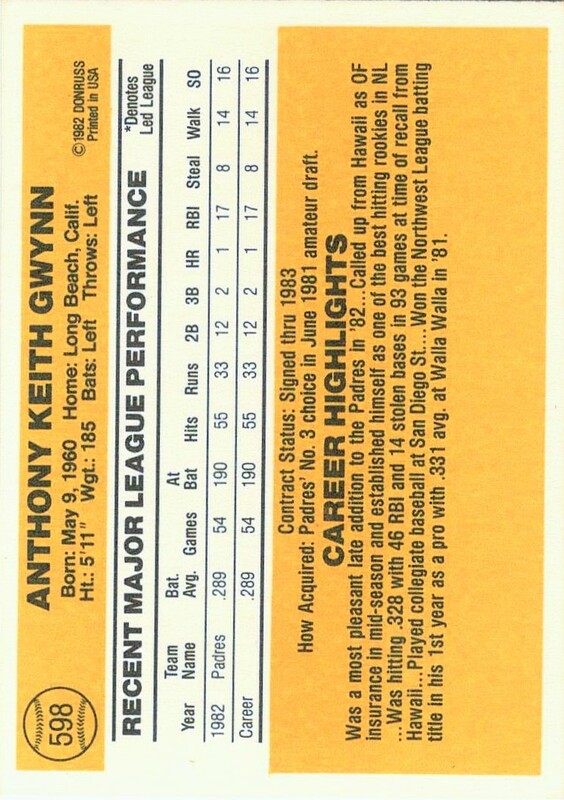 With Gwynn playing on the west coast his entire career, I was only able to watch him play when he played against my Braves or the Cubs (thanks to getting WGN), but I always marveled at his patience at the plate. The guy hardly ever struck out and always made contact. He may not have marveled fans with his power, but the dude could flat out hit the ball. From what I knew of him off the field, he also seemed like a great stand up guy too. I'm thrilled to add this vintage (at least to me!) piece of rookie cardboard to my collection. Up next? Well I need to put the finishing touches on gathering all the details for my next Affordable Group break for July. Stay tuned, especially if you like Canadian cardboard! 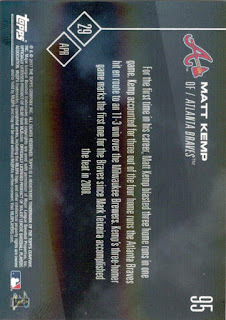 I was happy to have had Kemp on the Braves, even if his time ended up being limited. 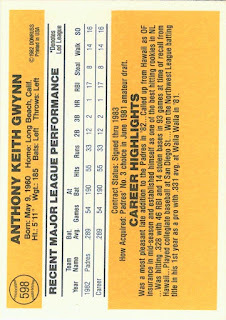 He started off pretty hot for the club, hitting 3 runs in a game against the Brewers on April 29th. 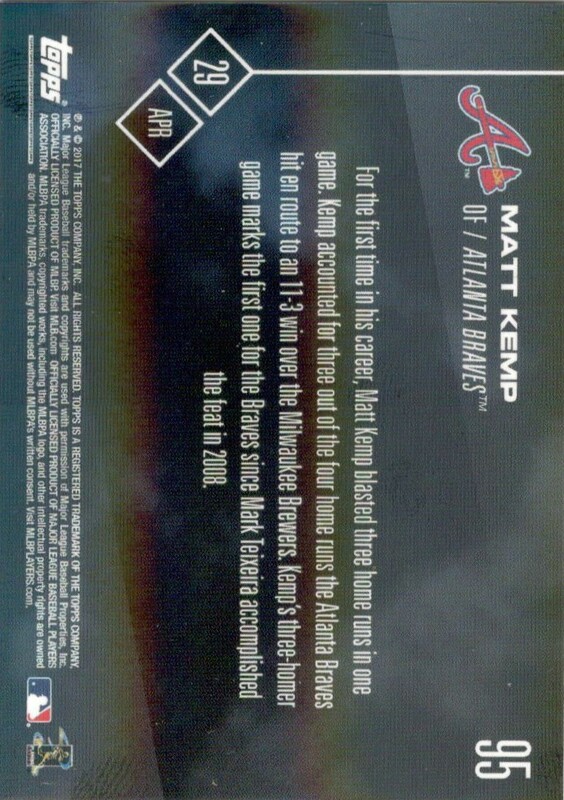 I found it hard to believe that a guy w/ his offensive abilities that this was the first game he hit 3 homers. This was the first time this has happened for the Braves since another "rental" player, Mark Teixeira did so in 2008.